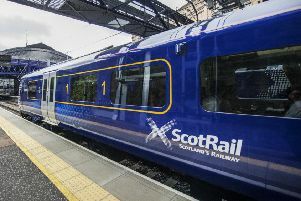 Commuter satisfaction with ScotRail has slumped to its lowest for six years in a poll by consumer group Which?, with one in four complaining trips are regularly stressful. Only 45 per cent of those questioned were happy with Scotland’s main train operator, down from 51 per cent a year ago. Although only a snapshot, with just 143 travellers taking part, the result could signal bad news for ScotRail in the latest National Rail Passenger Survey, which quizzes ten times as many passengers. The report for last autumn by official watchdog by Transport Focus, to be published on Tuesday, follows an 85 per cent satisfaction rating in the same period in 2017 and 83 per cent the previous year. In the Which? survey, ScotRail scored only two out of five stars for punctuality, reliability, value for money and toilets. It received three stars in the other categories - train frequency, customer service, seat availability, standing room and condition of carriages. It was rated 23rd of 30 British train operators. The results reflect the turmoil suffered by many commuters from large-scale cancellations caused by the late delivery of new trains. By contrast, Virgin Trains, which operates Glasgow and Edinburgh to London services on the west coast main line, scored four stars for everything and 57 per cent overall. LNER, which runs Scotland-London trains on the east coast main line, got three starts in most categories and 47 per cent. CrossCountry, which runs cross-Border services to the English regions and Wales, mainly scored three stars, and 49 per cent. TransPennine Express got only a 44 per cent rating, mostly scoring two stars, but only one for punctuality. Which? said it had polled only commuters in this and last year’s survey, but all passengers in previous ones since they started in 2013. Which? 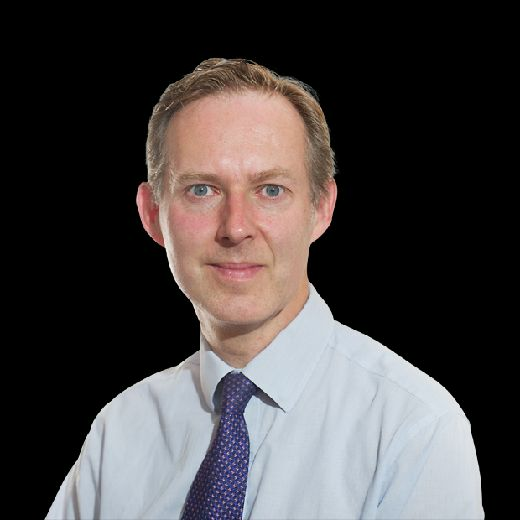 managing director of public markets Alex Hayman said: “It’s clear ScotRail passengers aren’t at all happy with the service they’re receiving on a daily basis. Colin Smyth, his Scottish Labour counterpart, said: “It really is a case of ScotFail in the eyes of Scotland’s hard-pressed passengers. A ScotRail spokesperson said: “We always listen to feedback from our customers and do what we can to improve the service we offer. “The overall satisfaction score is disappointing, but is not surprising given the challenges we have faced in recent months.